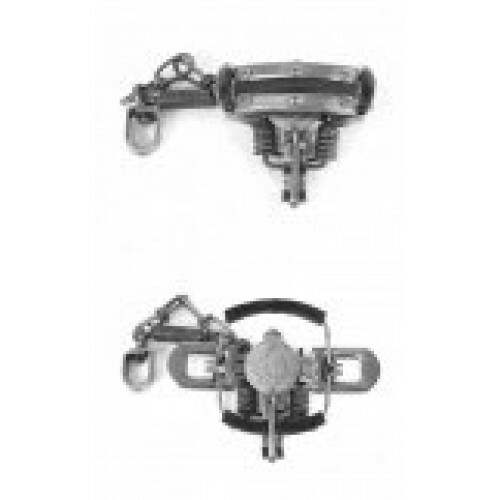 Oneida Victor Soft Catch padded jaw wildlife traps represent a trapping system that not only holds your target animal as well as traditional coil-spring foothold traps, but virtually eliminates trap-induced and self-inflicted injury. 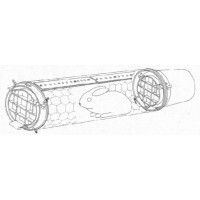 Soft Catch wildlife traps incorporate unprecedented advances in trap design. 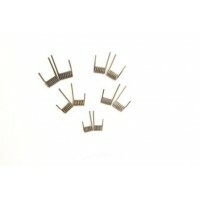 A shock-absorbing spring works together with swivels that permit the device to rotate with the animal. Medium-strength coil springs provide enough pressure to catch, but not damage the animal. Tough pads set into deep, off-set jaws have concave surfaces that roll in against the foot of the animal, gripping even wet fur without slipping. 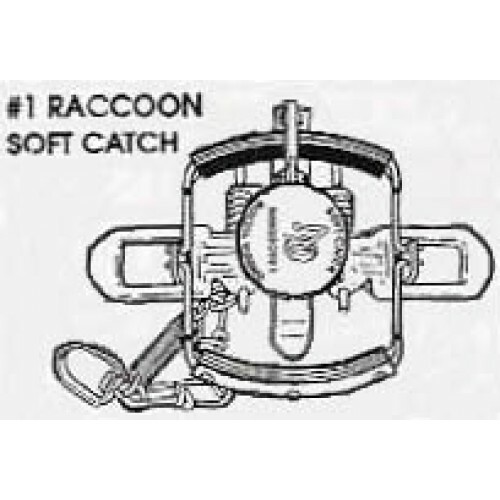 Soft Catch padded jaw wildlife traps are second-to-none for catch-and-release trapping that preserves the life and safety of the target animal while containing it. Used by Pest control, wildlife damage control, and animal rescue agencies from all over the world to maintain the safety and cleanliness of their municipalities, and for catch-neuter-and-release practices. Note: Check traps regularly and often, so as to reduce any incidence of inhumane animal suffering and/or non-target animal injury. FOR ORDERS OF SIX OR MORE, PLEASE CALL OR EMAIL FOR A QUOTE. 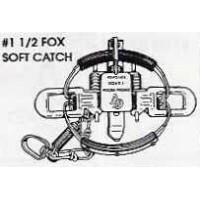 Suitable for rabbits, cats & foxes 5 3/16" jaw spread adjustable pan, short chain w..
FREE POSTAGE - AUSTRALIA WIDE Features:- Australian Made Easy to assemble Harmless to n..